Established in the 1970’s, Bucky Bingo has over 45 years’ experiencein the industry. Bucky Bingo began as the classic British bingo halls known as Buckingham Bingo with 9 locations in the North West of England. Recognising players preference for online gaming, Buckingham Bingo was renamed Bucky Bingo in 2005. 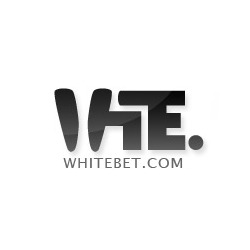 Today, it provides a fun online experience with plenty of games and chances to win with low wager requirements. 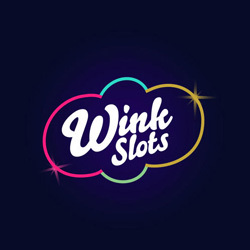 Bucky Bingo have recently launched a new welcome bonus to new depositors. As a way of introduction, all new members receive a £60 Welcome Bonus when they deposit just £10. That’s £20 more for players to enjoy on a variety of games. 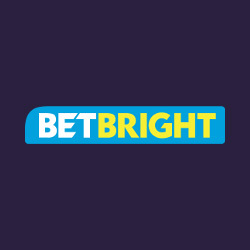 After sign up, there are dozens of promotions to look forward to including Super Sunday, where players are rewarded a free £5 bonus when they deposit £20. 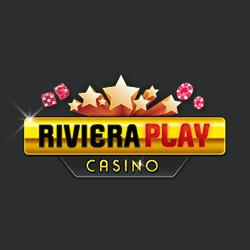 Players can also look forward to a huge £250k Big Money Room draw on the last Saturday of every month. From 75 Ball to 90 Ball bingo, Bucky has something to suit every taste.Free Bingo is also available for players to test out games before placing a wager.There are huge jackpots up for grabs like Clover Rollover and Adventures Wonderland. There is no shortage of exciting Rooms at Bucky; Daily Free Bingo, Bargain Bingo and Big Money Bingo are just some of the options for players to join the friendly Bucky community. Plus there is a free VIP Club with special perks to keeps players engaged and entertained. Aside from all traditional bingo, Bucky offer a host of enthralling games to add to the entertainment. 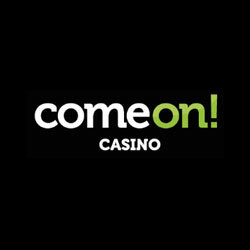 From classics like Black Jack and Roulette to the ever popular Rainbow Riches, there is plenty of fun to be had. Bucky Bingo is part of the Virtue Fusion network, so players have instant access to a huge selection of Linx games on a daily basis. There is a range of different payment options available including all major credit and debit cards, Netellar, Skrill and PayPal. Help and support is available around the clock from a team of dedicated Customer Service professionals who are fully trained to meet the player’s needs via live chat and email.